A blog (primarily about Dynamics AX) covering topics like X++, AX for Retail, Trade and Logistics, retail concepts, warehousing, etc. Something for everyone. 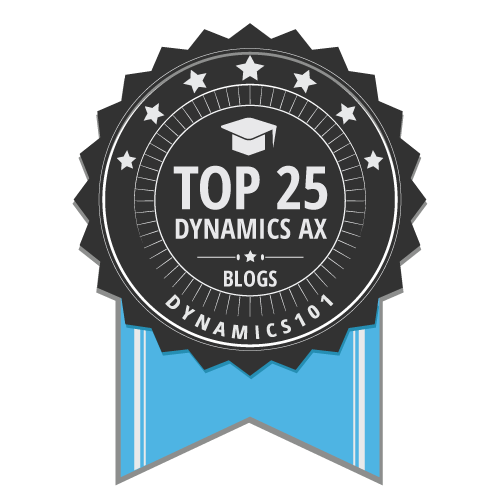 Grab bag blog for whatever I think would help out people in the Dynamics AX/Retail community. The opinions expressed on this site are my own and do not necessarily represent the views of Blue Horseshoe. Hello World. Its been a while. How have you been? Ive been alright but ran into an issue deploying an ARM based D365 F&O environment. Now doing that process HAS been a while... Its changed. 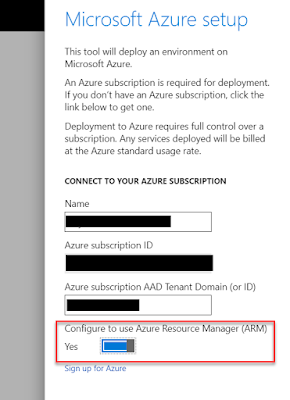 I linked an Azure subscription but got an error when attempting to enable the 'ARM enabled' flag. Your Dynamics 365 Finance and Operations environment NEEDS to be ARM Enabled. So you won't get far without it. 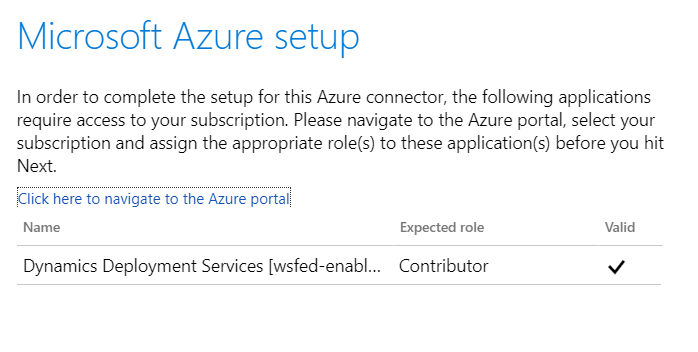 It was a pretty generic error in which you need MS assistance to see. 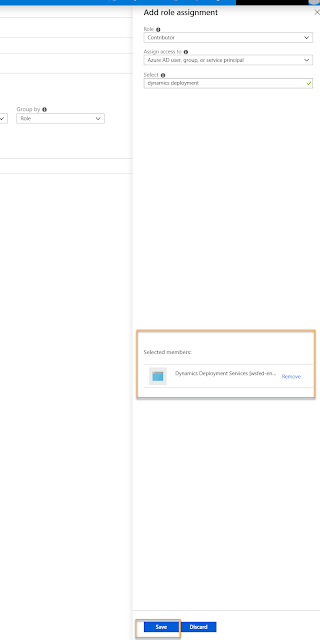 Just know if you get an error and you're trying to enable the 'ARM enable' flag, give this process a shot. I ran into some issues. Its pretty straight forward but the documentation was a little off so wanted to throw out a post about this just in case others find it helpful. If it helps one person, this 30 min effort was worth it. I have no pics for this so I'm just going to describe it. I received an error when trying to authorize my LCS project. 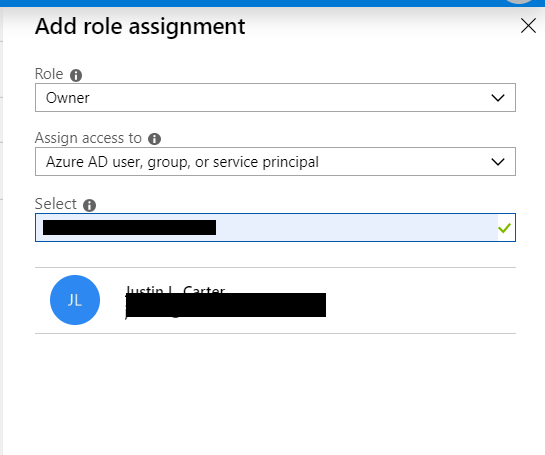 I had to add our 365 administrator to my project and have him click through the auth screens in the project. Once that was done, I was set. Here is my graphical walkthrough for you to follow along at home. Here is the official documentation. 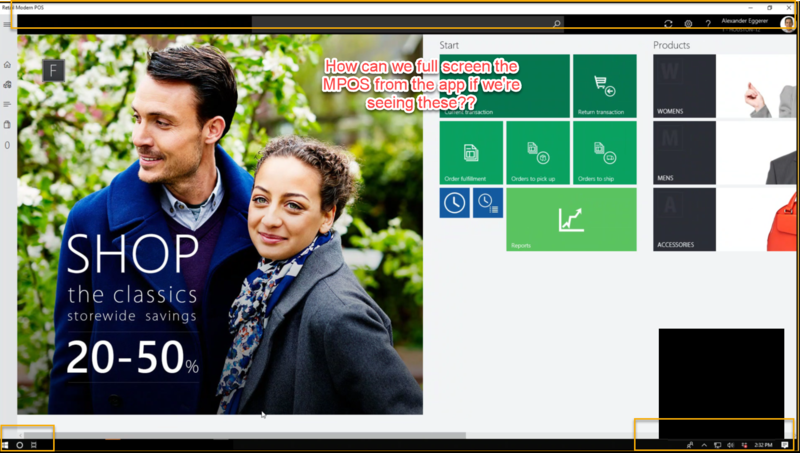 I was working with a coworker today to get the Dynamics 365 Retail Modern POS (MPOS) application to show up in full screen. Back in AX 2012, you had the option to use full screen mode, hiding your cursor, etc in the visual profiles but they're not there anymore. So as seen below, how can we make this universal windows app go to full screen? Since its a UWP app, we can use the Win+Shift+Enter hot key combo to make it go full screen like below. If we need to always open the MPOS in full screen and restrict users from using any other applications or browsers or whatever, explore using Kiosk mode. 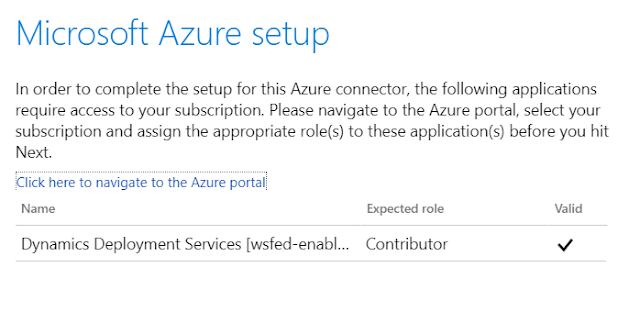 It can restrict the entire instance to a single or multiple specific apps based on a config. I didn't realize that its somewhat unknown that there is a speed scanning feature in the POS for rapid item entry. I was answering some questions at AXUG for some end users and this was brought up. Then again as a use case for a customer. That prompted a post. If you are selling multiple units of something in a store (e.g. 4 bottles of wine) and don't want to scan the product, click change qty, and enter qty, you can instead do this handy little trick. USE CASE: We need to scan 4 of the same bottle as fast as possible. SOLUTION: In the number pad, enter 4 and hit the '*' asterisk button. Then scan the barcode or enter the item. BLAM! That item with a qty of 4. You can use the keyboard or the onscreen numpad. Searching for an item will not allow this to work. I recently did an AXUG Session about using the real time integration to Excel. You can build all sorts of reports/metrics and have the data auto-refresh when opening the form. Its great! And you can really fill up an Excel worksheet quickly... But for those that really get into it, traversing a massive Excel sheet can get pretty daunting. The resolution to this for some people is to create other Excel files in a static location that all reference each other. That works, and is ok for some purposes, but not always. I would NOT recommend breaking out an Excel sheet into multiple linked Excel sheets just for ease of navigation sake. Once you hit the 4th or 5th linked Excel file and have more than one person trying to figure it out, good luck. 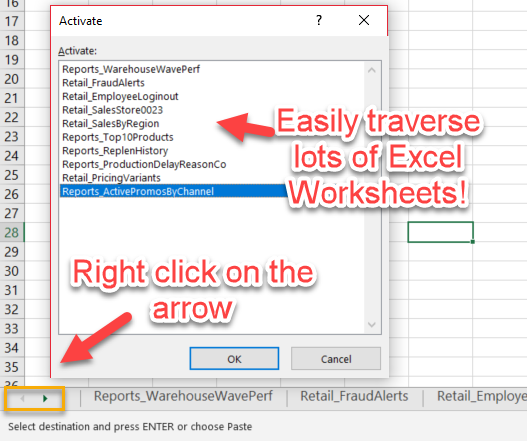 A little known trick to quickly navigate multiple Excel worksheets, much like a table of contents, is to right click on the arrows in the lower left hand side of the application (to the left of the worksheet tabs). This will open a form called 'Activate'. 'Activating' a worksheet just means that it will be navigated to. Its not really activating or enabling anything. The terminology is a little odd but thats all its saying. This is basically a table of contents for your Excel file! I had a worksheet with over 50 tabs and could navigate to a specific one in three clicks (right click on arrows, select worksheet, click ok). You might need to scroll to the worksheet if there are a lot but thats easier than the alternatives or a table of contents workbook tab. I think its very interesting to read the stats on my blog to see what/who people are doing across the globe on AX/D365. Thought I'd share the top 10 blog posts from last two months. There were ~18k pageviews and about 8.5k unique visitors in the month of October/November as of today. Overwhelmingly, the top 5 were the most popular in terms of blog post hits specifically. 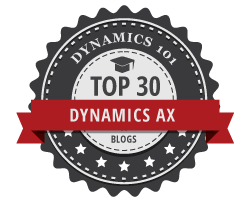 Also, 9 out of the top 10 were all about AX, not Dynamics 365. The one that was about Dynamics 365 was just posted this month and those usually inflate from all of the RSS feeds, twitter posts, etc so its statistically different than the other posts. Microsoft brings all of their cloud offerings under the '365' branding. There are many different offerings under 365 but not all of them are truly meant to be used together. What do I mean by that? How do you know what expert is an expert in what product? Do you know what you're licensing? Hopefully this will help explain a little bit more. 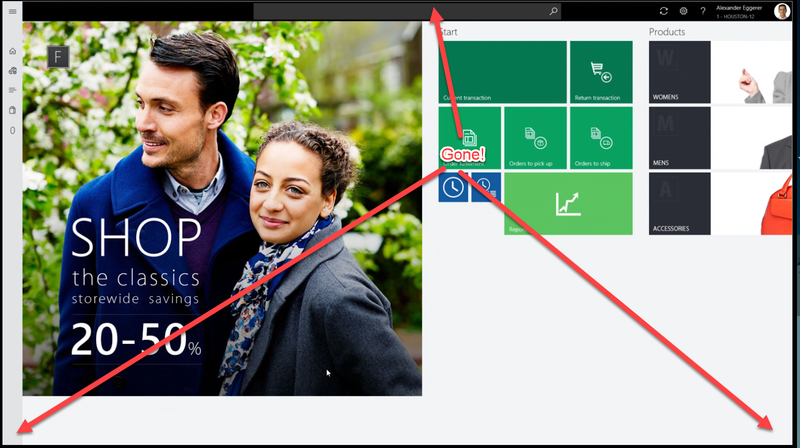 When I say Microsoft 365, that technically doesn't encompass Dynamics 365. Microsoft 365 is Office 365, Windows 10, and the Enterprise Mobility + Security. When we say Office 365 then, we're actually saying its part of Microsoft 365. Its a sub-offering under a licensing/branding package. 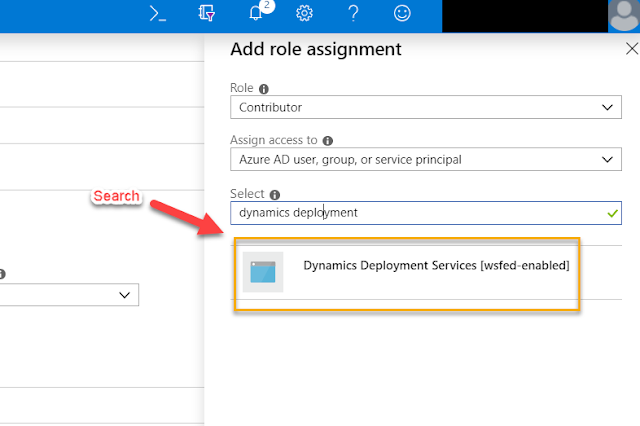 When I say Dynamics 365, its all of the Dynamics 365 'for' products, such as D365 for Retail, D635 for Finance and Operations, D365 for Sales, D365 for Marketing, etc. But its also good to know that these Dynamics products are still technically 3 or more 'products' brought together under the Common Data Model which allows all of them to communicate. Its AX, CRM, and new applications such as 'for Talent' if we're looking behind the scenes. 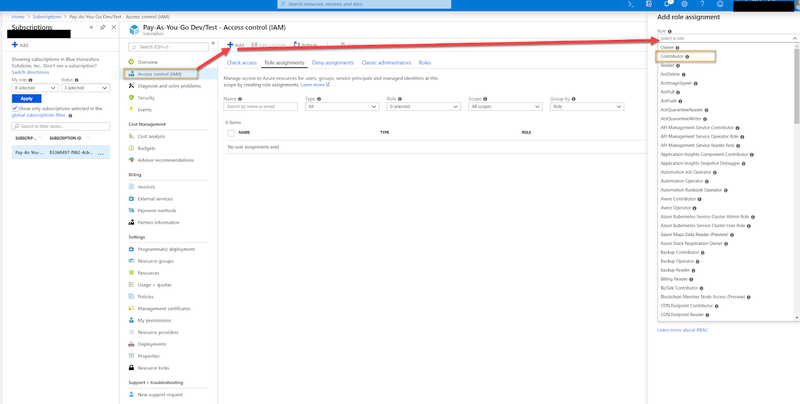 Dynamics 365 for Finance and Operations and Dynamics 365 for Retail are really the same code base (AX) but licensed differently. Dynamics 365 for Sales/Marketing/Customer Service/etc are all traditionally CRM. So it can get tricky when people refer to Microsoft Dynamics 365 as Microsoft 365 or Dynamics 365 when the terminology really spans so many different titles. And that can be a problem. When going to a trade show and I ask which Dynamics 365 products their XYZ integrates directly into, they say Microsoft 365: all of it. Thats an interesting response that doesn't tell me anything. Especially when we are talking about business workloads. When we talk about things like a tax engine or rate shopping and they say that it will take care of all my worries, I want to know if its going into the Common Data Model and exposed to other mobile apps, is it natively integrated with Finance and Operations, is it a CRM-side ISV, etc. These are massive things to consider when evaluating a solution and sometimes the branding can make things a little more difficult. This post is not meant to solve the issues but hopefully raise a little awareness. Let me know down below if you have any questions about the above! Check out my new DAX Dude YouTube channel. The quality isn't stellar but I'll get back to that sometime.